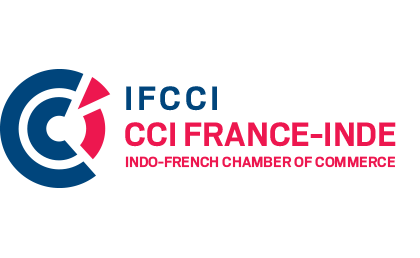 Every year, the Indo-French Chamber of Commerce & Industry organizes its biggest and most awaited networking event, the Annual Gala Dinner across Delhi, Mumbai, Chennai & Bangalore. 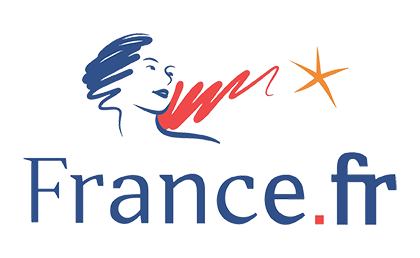 This year, under the patronage of His Excellency, Mr. Alexandre Ziegler, Ambassador of France to India, IFCCI in association with Atout France, the France Tourism Development Agency, welcomes you to its most prestigious and glamorous Annual Gala Dinner 2018, themed “A Culinary Journey through France” in New Delhi on Thursday, 22 nd November 2018 for an unforgettable experience of French gastronomy. The Gala will bring together more than 250 guests from the C-suite Indo-French Business Community along with Government officials, famous personalities, select high- end media, Embassy Officials and Diplomats, CEOs of French and Indian companies and IFCCI premium clients. France, internationally renowned for its culinary expertise since many centuries, has developed its cuisine out of the French love for beauty and elegance. 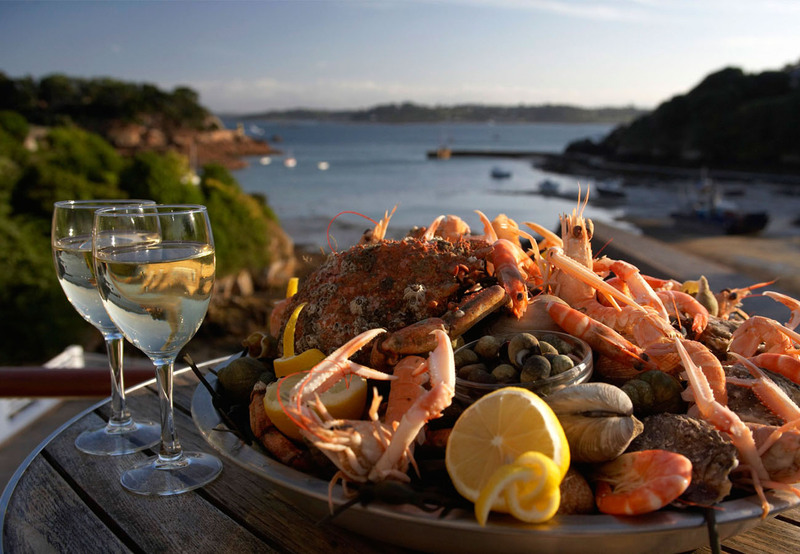 Each region in France has its own special cuisine with its unique ingredients. Our Gala, “A culinary journey through France” demystifies French food by taking you through the exquisite French regions and landscapes. The registrations are now closed!